It’s not uncommon to find websites that have started building onto the business they represent with general contact information and a defaulted theme needing modifications. After all, something online is better than nothing… right? 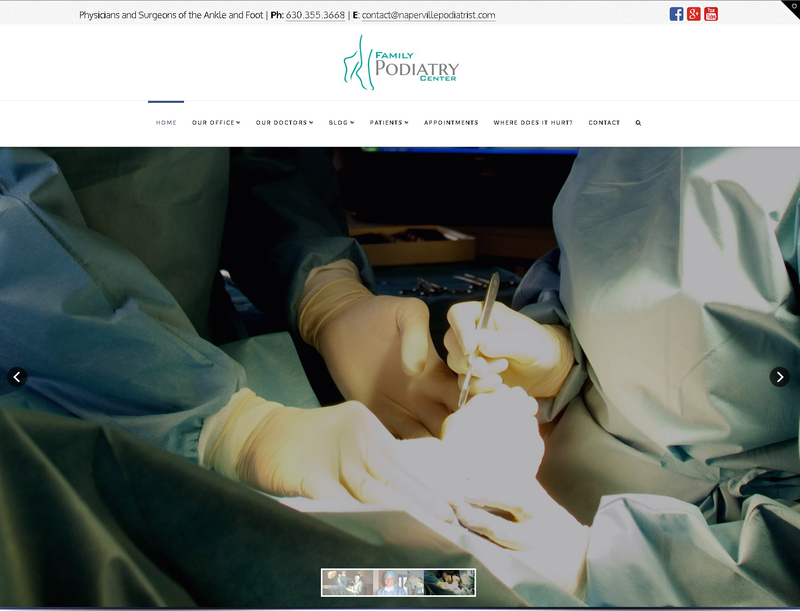 The website connects Family Podiatry Center to site visitors in a variety of ways while being simple, so it loads easier for older CPUs and browsers, yet dynamic enough to give Family Podiatry Center a unique feel with multiple slideshows, module fades, and sliding transitions. 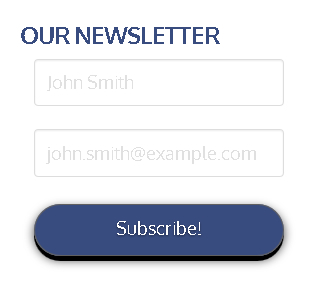 Visitors can now subscribe to the practice’s newsletter within the sites web pages with contact info that builds itself into a secure mailing list that’s kept off server for security and confidentiality. Where does it hurt? – Image mapping and it’s benefits. Throughout the site are easy to read buttons with corresponding icons to provide easy navigation for site visitors as well as access to the secure server that holds appointment setting information for the clinic.